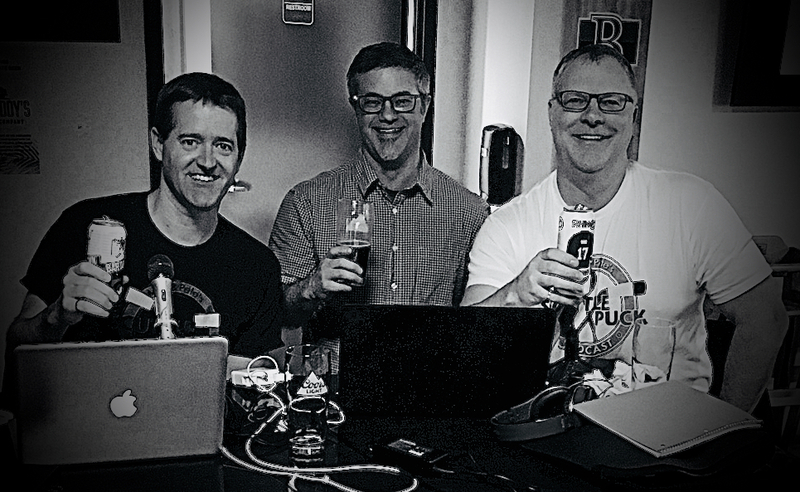 SPECIAL CENTURY Episode (100): ScuttlePuck celebrates 100 episodes with Thomas Krulikowski, Carl Landra and Dale Hoard. 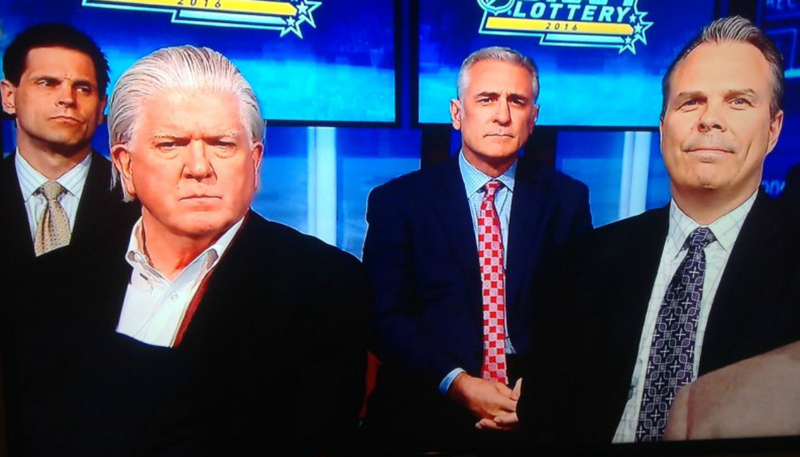 Maple Leafs win Draft Lottery. The Toronto Maple Leafs win the draft lottery, securing Auston Matthews presumably. Winnipeg Jets and Columbus Blue Jackets win 2nd and 3rd picks. Washington Capitals play the Pittsburgh Penguins and it gets nasty early. Tampa Bay Lightning and New York Islanders exchange wins. 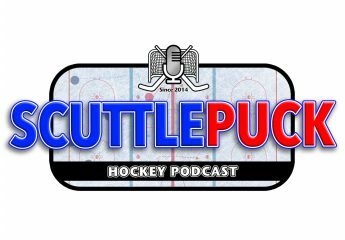 ScuttlePuck retrospective – Thanks to all the ScuttlePuckers who listen and the guests we’ve had including Mike Bell, Justin Bourne, Andrew Berkshire, Rob Vollman, our guests today, Carl Landra, Dale Hoard and Thomas Krulikowski. 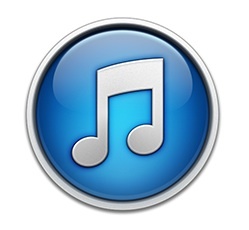 Also Matt O’Brien, Joel Schnell and others who have made it so much fun. ← Episode Wayne Gretzky (99): NHL Stanley Cup Playoffs Round 1. And then there were two.